Ohiophotogrl went out for awhile today so I got the gang together to help with the laundry and the dishes. We stared with the dishes. Ohiophotgrl came in the house as we were finishing up. We didn’t see her come in. 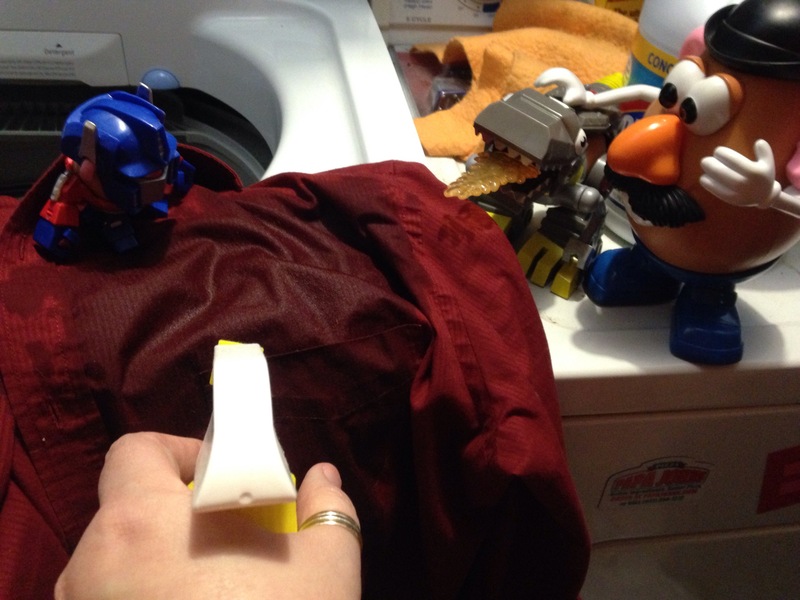 She went to put some stuff away and I went to help Optimus and Mr T get a stain out of ScottieScouts shirt. Optimus was pounding the stain and ohiophotogrl came in and offered to help with some stain remover. Me and the gang make a great team. We are off to find some lunch! 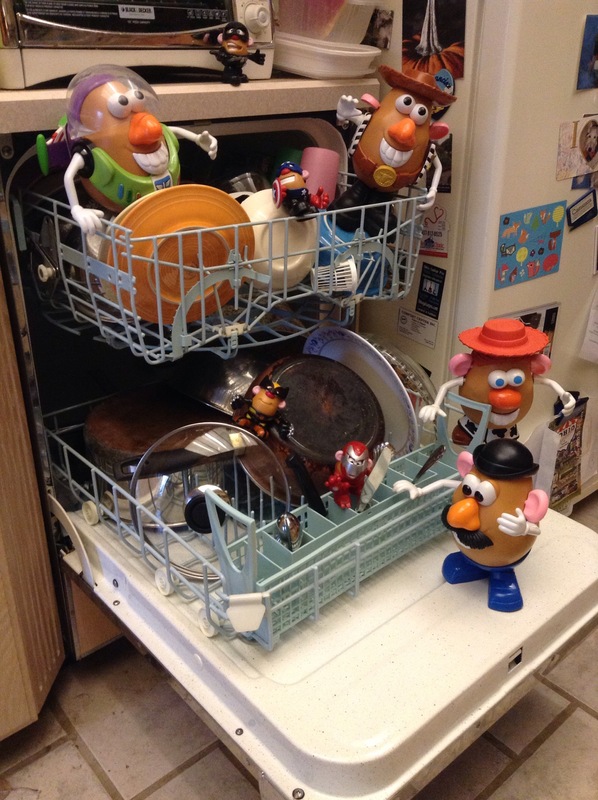 This entry was tagged blog, creativity, dishes, kid friendly, laugh, laundry, Mr. Potato Head, photography, stain fighting, wptogo. Bookmark the permalink.